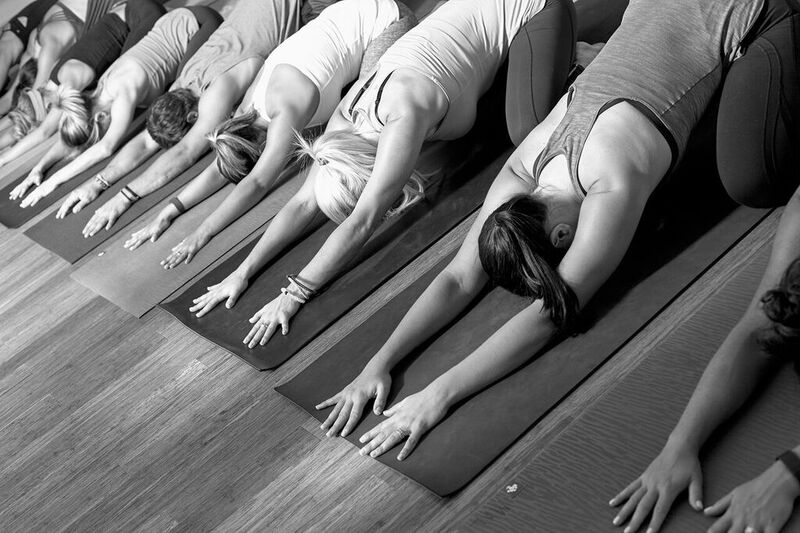 Pure Power Yoga is a power vinyasa yoga studio located in Robinson Township, PA.
Set in a heated room, Pure Power Yoga offers dynamic classes with emphasis on both strength and gentleness. 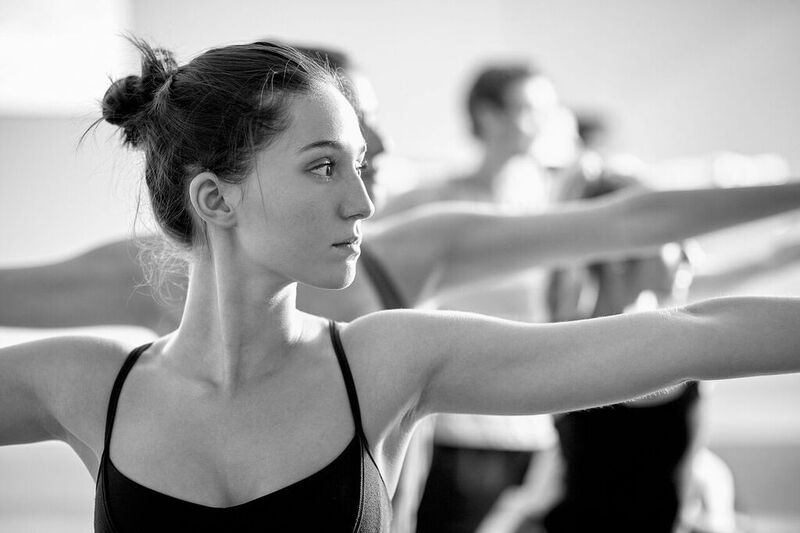 Regardless of your age, flexibility or strength, we have a class to meet and honor you where you are. This practice is accessible to anyone with the right attitude and can help you reduce stress, lose weight, heal injuries and emotional turmoil, increase focus and much more. 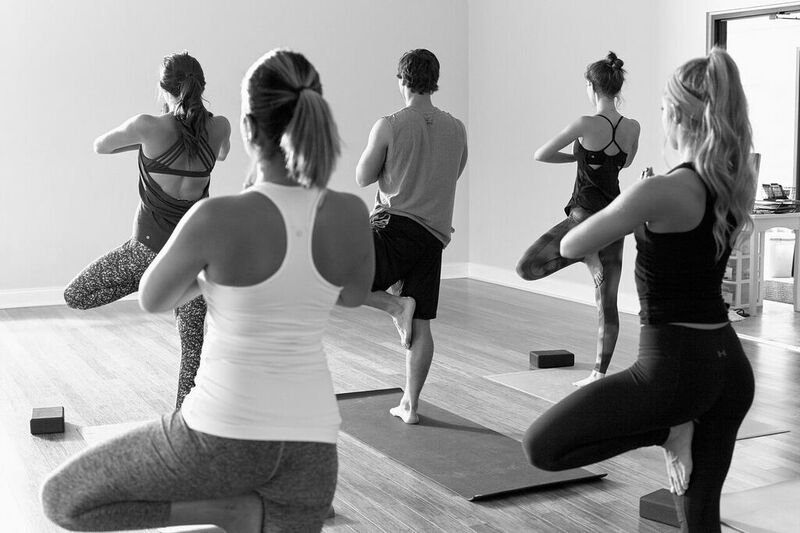 Pure Power Yoga is a way of living—both in and out of the studio. Our students leave empowered, inspired and lit up to take on their life – and they inspire others.